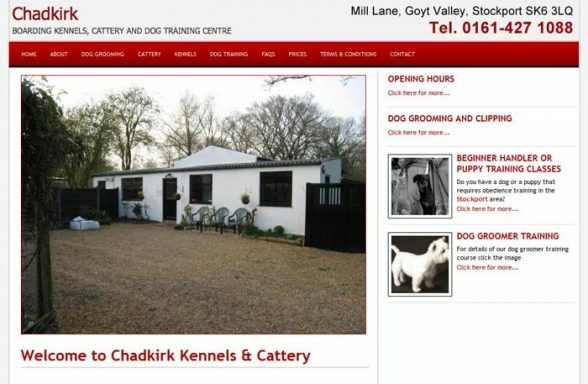 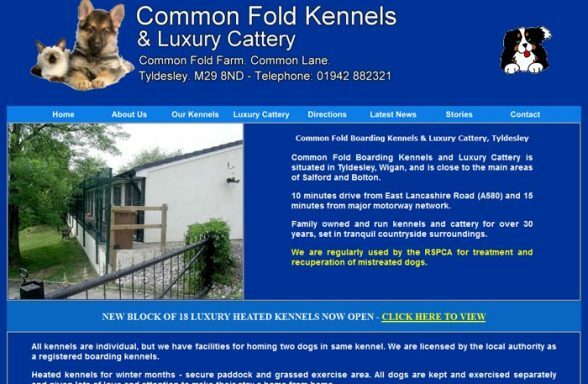 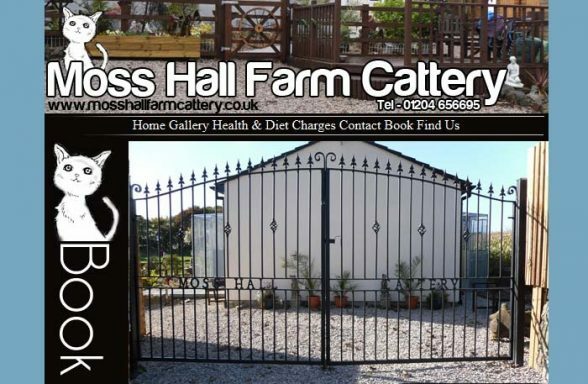 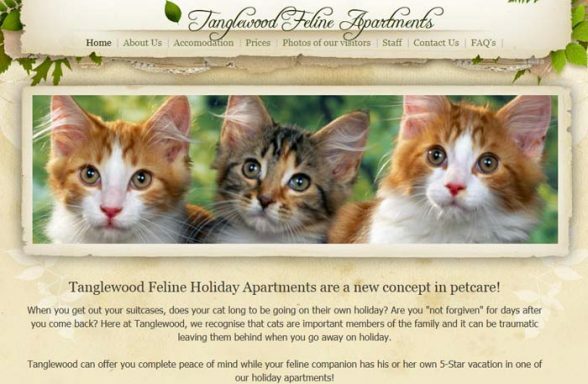 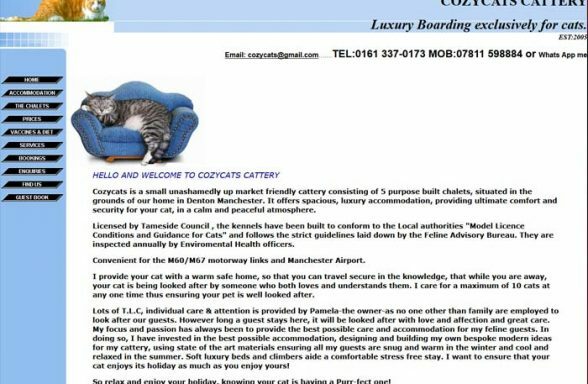 If you're looking for a boarding cattery in Greater Manchester, this is where you'll find one. 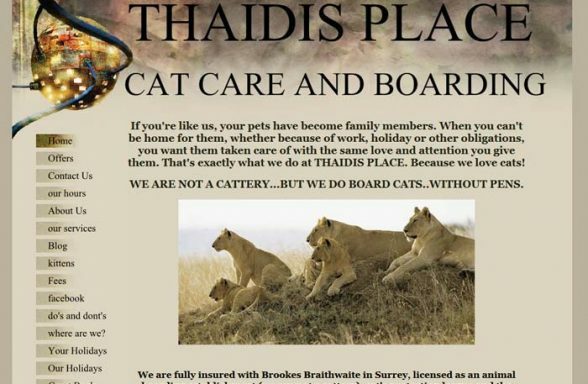 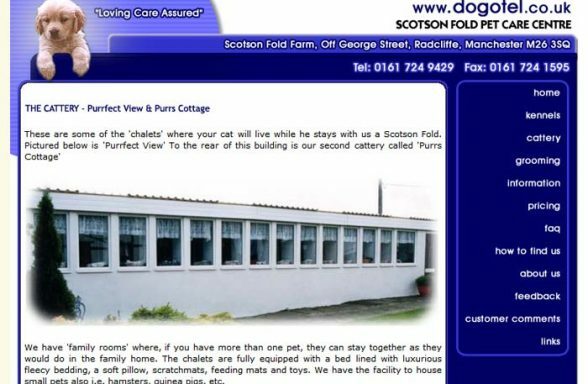 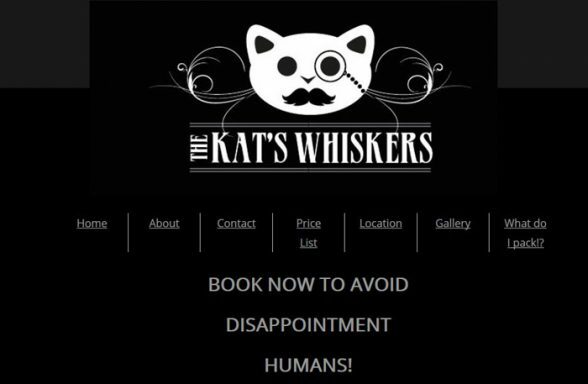 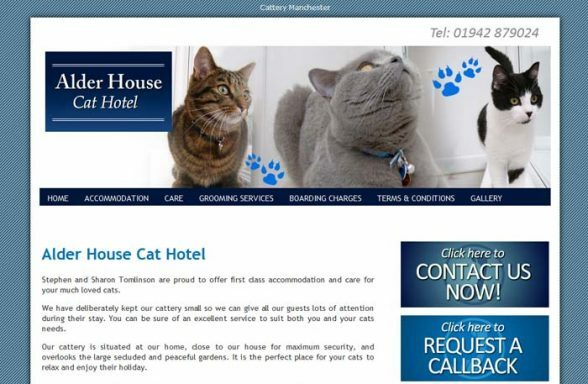 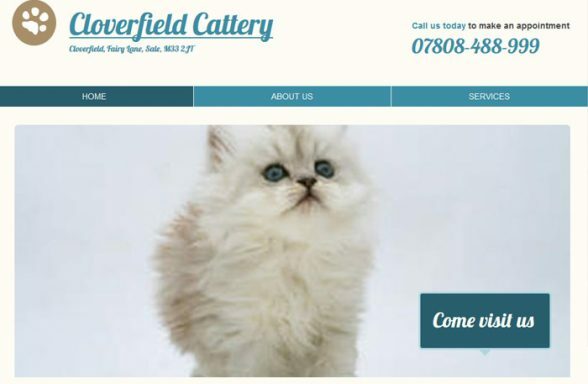 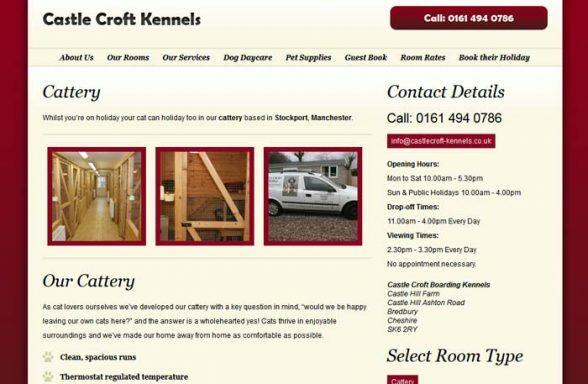 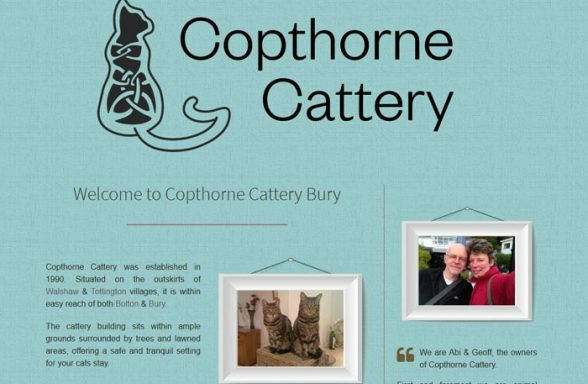 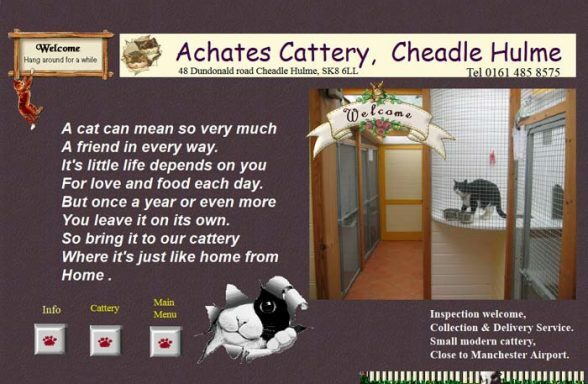 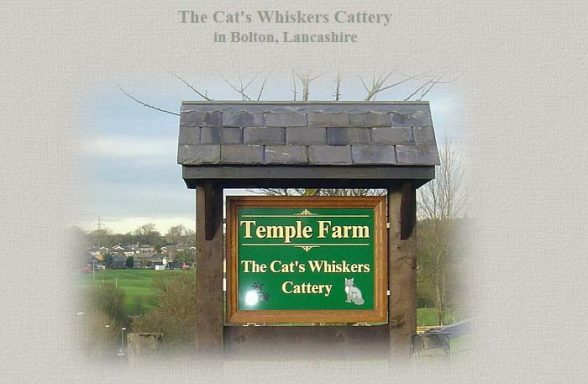 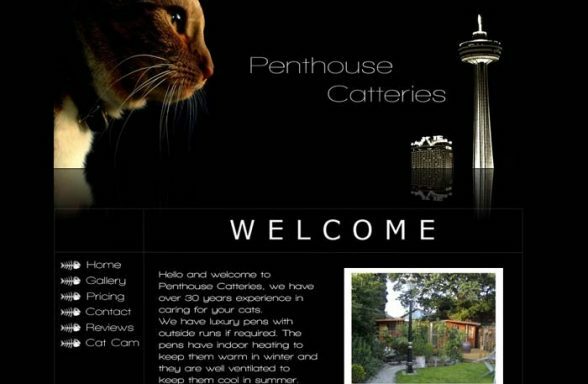 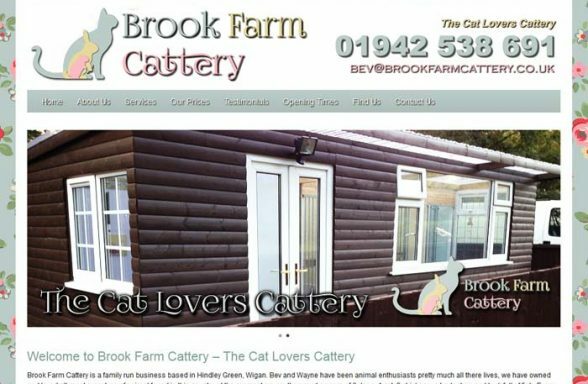 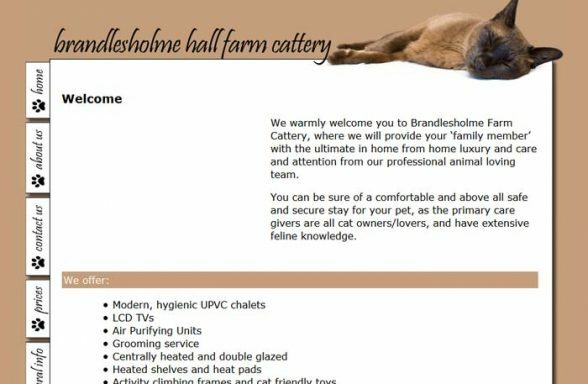 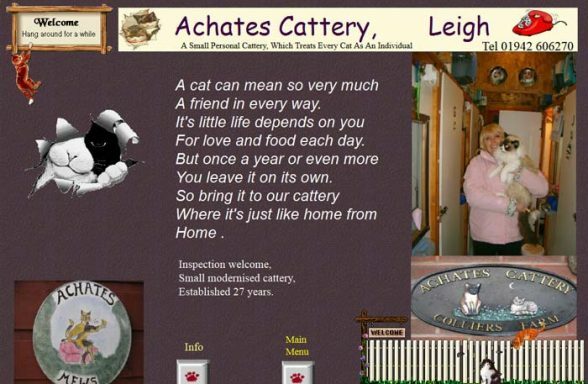 The listings on this page include catteries in all areas of Greater Manchester. 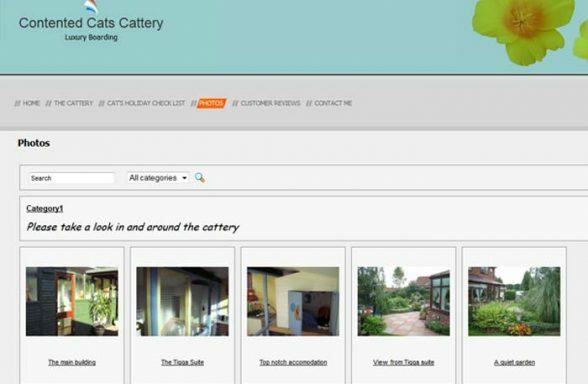 To refine your search you can use the filter buttons below to browse catteries in specific postcode areas, or individual towns. 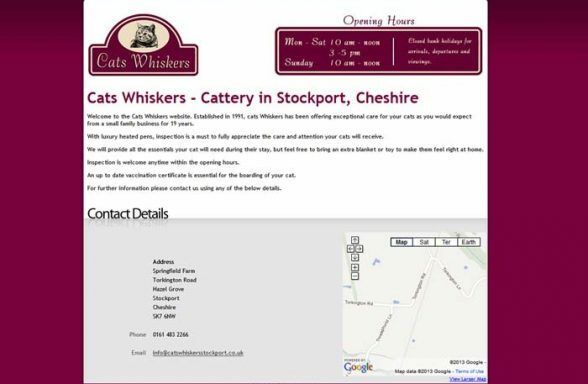 For example, if you're looking for a cattery in the Bolton postcode district, click on the 'Postcode Area' box and choose the BL postcode from the list. 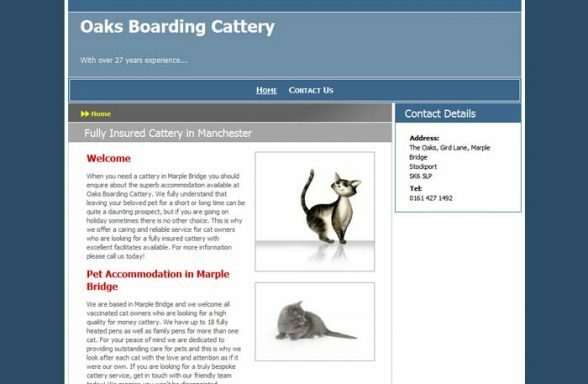 If you run a boarding cattery in the Greater Manchester region and aren't listed, scroll to the bottom of the page for information on registration. 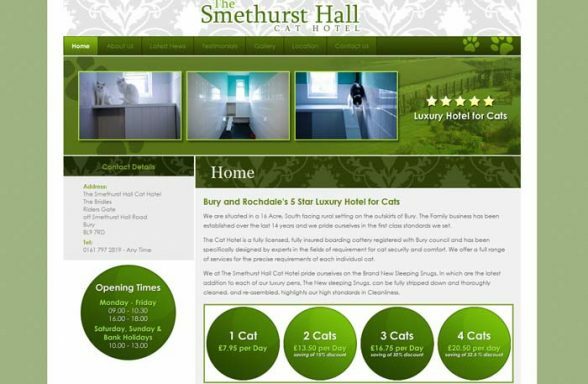 If own a boarding cattery in Greater Manchester and you'd like to add your cattery to our directory, click the button below to get started.